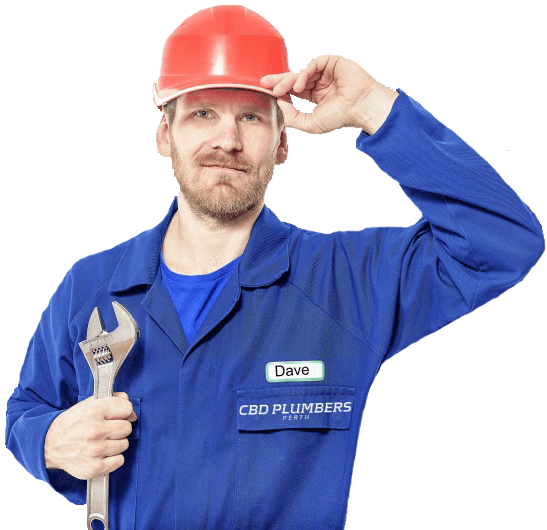 Need an affordable plumber in Perth CBD? We'll come to you fast! Each customer’s computer uses an IP (Internet Protocol) address when they are online, which is logged by our server. We use your IP address to identify your web site use and to gather broad statistical information such as visitor numbers. Allowing a web site to create a cookie does not give CBD Plumbers Perth or any other web site access to the rest of your computer, and only the web site that created the cookie can read it. If you prefer, you can set your web browser (such as Internet Explorer, Chrome or Firefox) to notify you when a site is using a cookie and/or to refuse it.